Midterms in the last three weeks of class got you down? Are you trying to desperately bump up a grade or just hold on until the last day of November? It’s really getting down to crunch time and it can be difficult to stay productive, especially when winter break is on the horizon. 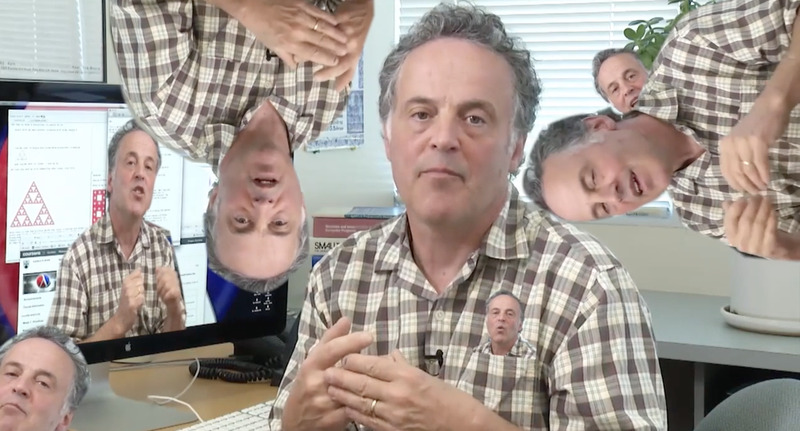 If you’ve been procrastinating on r/ubc recently, you might have seen this remixed video of professor Gregor Kiczales, a well-known faculty member in the computer science department. We hope you’re being productive with your studies as Reddit user u/StrawburryMilsche said in the headline. But if you procrastinate, we really appreciate you sharing your creations with the rest of us.